I don’t often change my mind radically on a fragrance, but when I first tried Prada Candy, I disliked it pretty strongly. I thought the caramel note in it smelled a bit cheap. To be fair, the weather today is about 30 degrees cooler than it was the first time I sampled it, and that makes a difference, but my only motivation in trying it on again was that it had come in my Sephora sampler, and I didn’t want to pick and choose which ones to review. I’m surprisingly glad I did. I’ve found with Candy, as with many scents, that the note listing is a vast oversimplification of what’s obviously in it. The only notes listed on Prada’s website or on Fragrantica are a musk top note, a benzoin heart, and a caramel base, but there’s no way that’s all there is to it. The opening is a bit too sweet to be pure musk, and I definitely smell the powdery note that Prada has in so many of their fragrances. In fact, I’m getting a pretty strong impression of their iconic Infusion d’Iris, plus a faint caramel at the base. 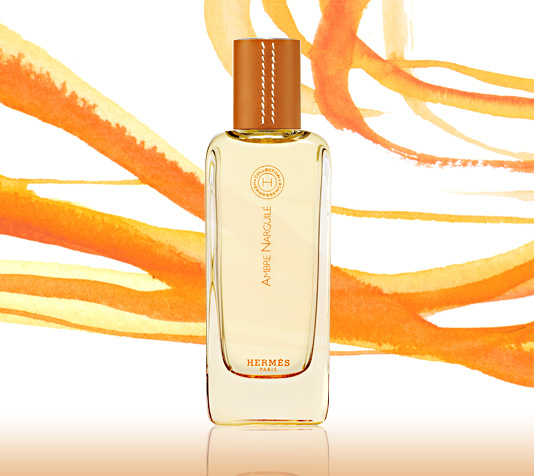 (I’m not entirely surprised–Daniela Andrier was the perfumer working on both.) In the summer, it was overly-sweet and cloying, but this time of year, it’s very rich and soft. 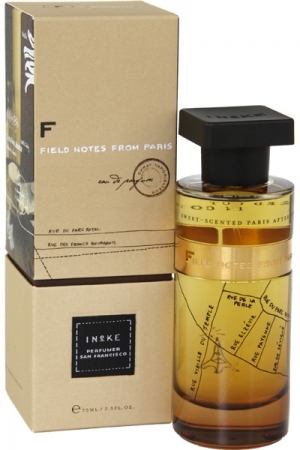 It’s not a complicated scent, but it’s not the bare-bones thing that the note listing would have me assume. It’s rather inoffensive, not loud at any stage and a true skin scent at 4 hours in. My only real problem with it is that the best I can say about it is that it’s nice. I have no complaints about it in this weather, and it works reasonably well, but there’s nothing to make it fantastic. I can see myself reaching for this on a jeans-and-sweater kind of day. It’s a very comfortable scent, though nowhere near as dramatic or glamorous as the ad campaigns would have you believe. I’m not planning to buy a huge bottle of it, but I can see myself picking up a small bottle if I find a deal on it. 30 Days of Scent, Day 7: Balenciaga B. Since I’m on a new-releases kick lately, I figured I’d review B. by Balenciaga, another late-2014 release. While their Florabotanica is one of only a few that make me wrinkle my nose and go, “Oh, god, no,” Balenciaga Paris and Balenciaga Paris L’Essence are both quite lovely, I thought it was worth checking into their newest release. B. opens up with violet leaf, lily of the valley, and a slightly odd green note that I had a hard time pinning down, except “green with a little bit of a buttery undertone.” The official listing says it’s edamame, which I’d never have thought of putting in a fragrance, but it smells more grassy to me than anything. The heart is soft cedar and powdery, earthy orris root, and the base is cashmere wood and ambrette seed. I always find it interesting when green notes take on that slightly buttery tinge. More than anything, this reminds me of the super-green Madison Square Park by Bond No. 9, which costs at least twice as much even after discounts. Like MSP, though, the longevity on it isn’t great. It was a skin scent of wood and earth by three hours in, and I had to reapply at lunch. I hesitate to speculate on how long this would last in warmer spring weather, though that’s when the notes would truly shine. 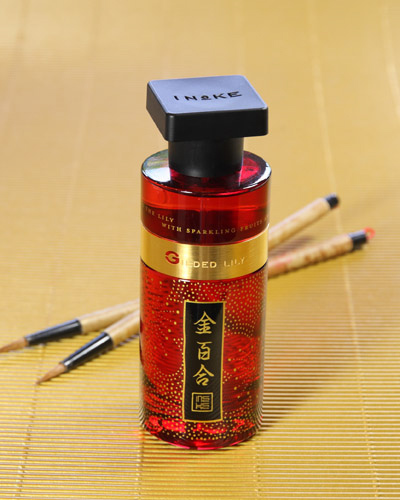 The scent itself is very interesting, but I doubt I’ll be buying a full bottle when the rollerball I have is finished. I really like how it smells, but it just doesn’t hold up enough to give a good rating. There are times, upon reviewing a newly released fragrance, that one has a moment of wondering where it has been all one’s life. And then there are fragrances like the new Love Story by Chloe, that make a reviewer why they even attempted to wear something so banal. It’s a shame, because typically I like Chloe scents, but this, I ended up scrubbing after about four hours. I almost never do that, but it had no personality. I really don’t understand this “clean and soapy” trend. The newest Shalimar flanker, Shalimar Souffle de Parfum, is similarly light and overly clean, and with it they’ve completely gutted the concept of Shalimar. 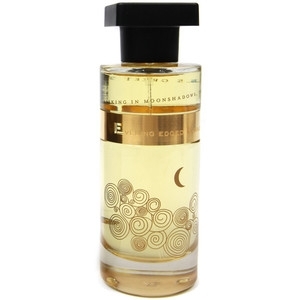 I also don’t understand how this came from Anne Flipo, who’s worked on other fragrances such as Loverdose, YSL L’Homme, and La Vie Est Belle, which I enjoy specifically because they have all the personality and originality this one lacks. Four hours in, I ended up scrubbing it off using a Bath and Body Works hand soap that far exceeded it in personality.